Back in February this year we wrote about Skque 10″ hoverboard as a real deal for all hoverboard riders. Remember that? Well, as you now, strict fire and safety regulations pushed it out of the market despite the fact that this model was high quality model with cool design and with no fire issues (at least we are not aware of any reported incident, correct us if we are wrong). We are happy to announce that Skque is back with capital B. 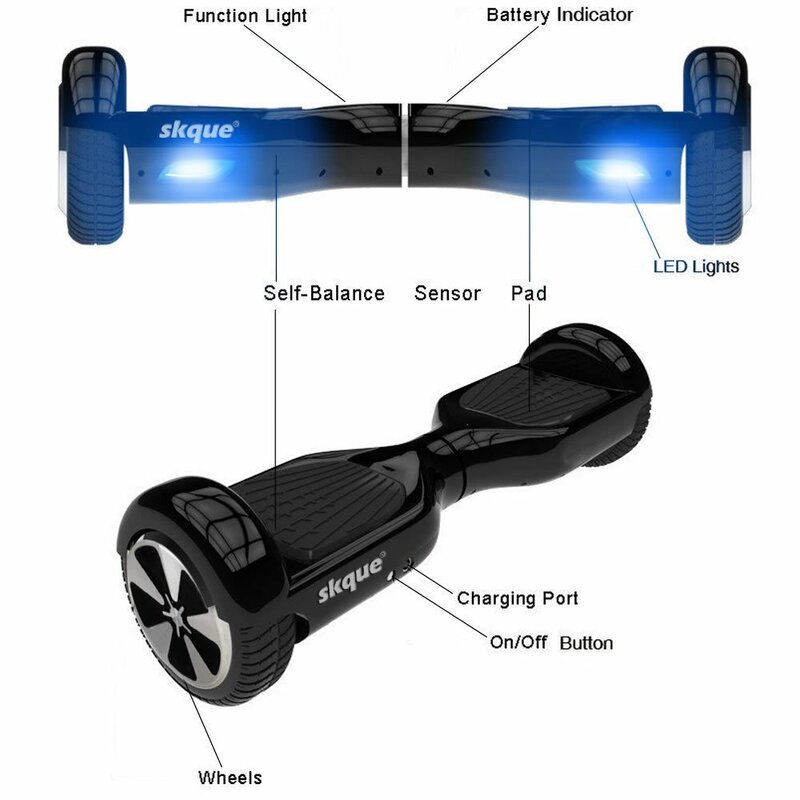 There is a whole new family of Skque hoverboards available on the market again and they are all UL2272 certified. 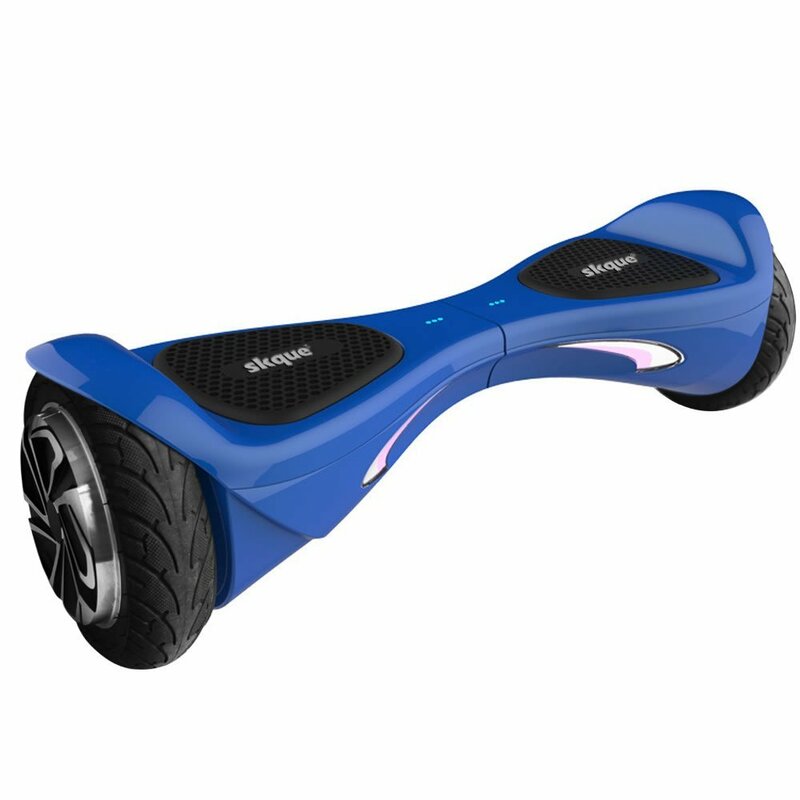 WHICH SKQUE HOVERBOARD TO CHOOSE? Which one to choose, Skque I1 or maybe Skque X1L8 or maybe Skque X1L10. It depends how much fun do you need, how much money you have to spend and do you need regular or big wheels. 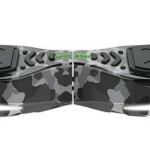 Skque I1 is the smallest in the Skque hoverboard family with regular 6,5″wheels. 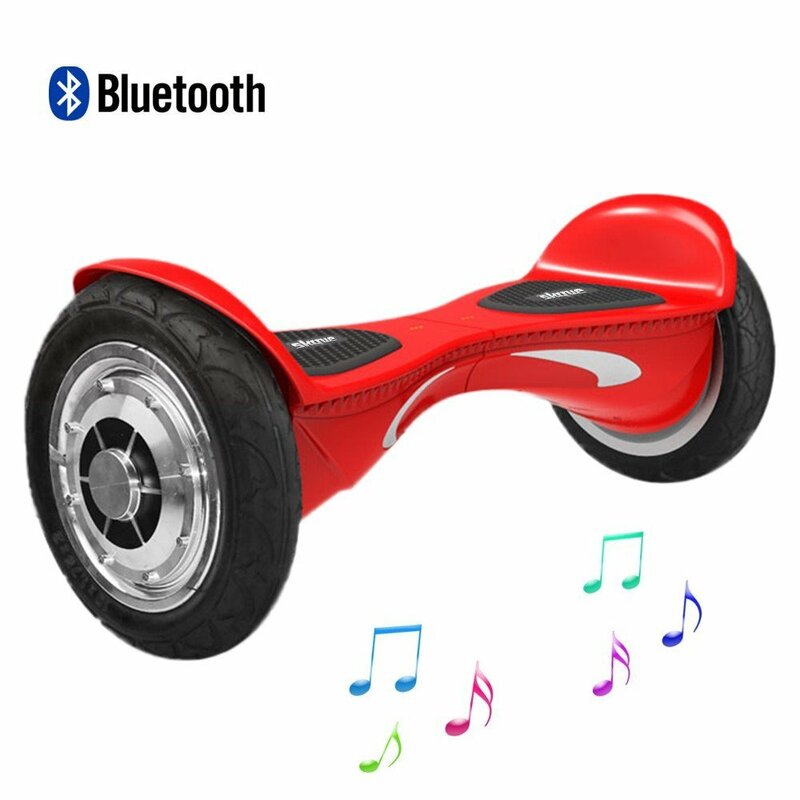 Also, it has the most common design as majority of other hoverboards. It has LED lights and remote control with on and off function. Skque I1 comes in black, white, red, blue and green color (available on Amazon). On the other hand Skque X1L8 is slightly bigger with 8,5″wheels. New and improved design is applied on this model so it looks more aggressive than I1 model. Skque X1L8 has two variations, first one with LED lights and the second one with Bluetooth speakers and LED lights. Both variations are available in black, white, red and blue color. 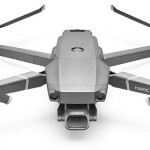 Depending on if it is equipped with LED light or Bluetooth speakers as well Skque X1L8 is $150 and $200 dollars more expensive than Skque I1 (check the prices on the bottom of this article). 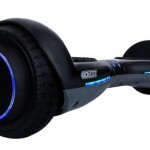 However, we liked the best the biggest and most expensive hoverboard in new Skque family, Skque X1L10. It has 10″wheels and similar but more robust design than Skque X1L8. Also comes in two varieties, with LED lights and Bluetooth speakers and only with LED lights. The LED light only model is slightly cheaper than one with Bluetooth speakers. Both variations are available in black, white, red and blue color and equipped with remote control.